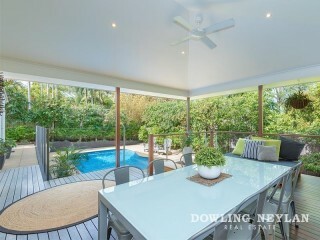 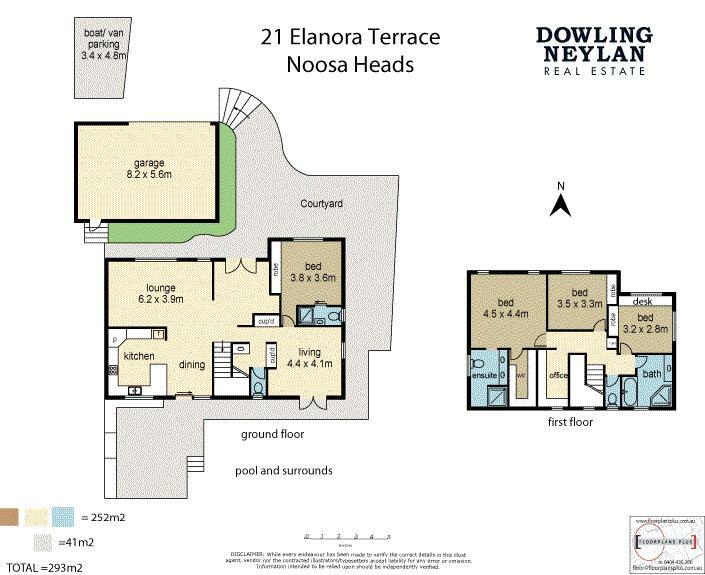 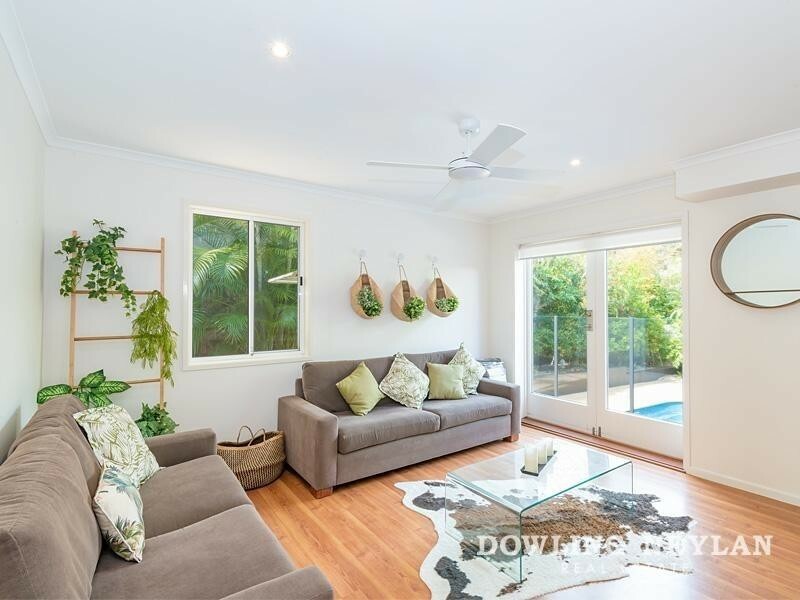 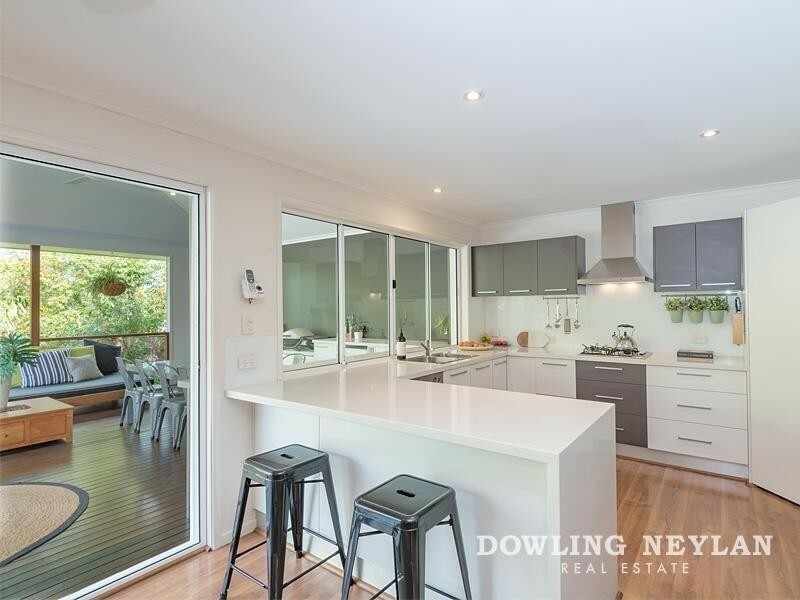 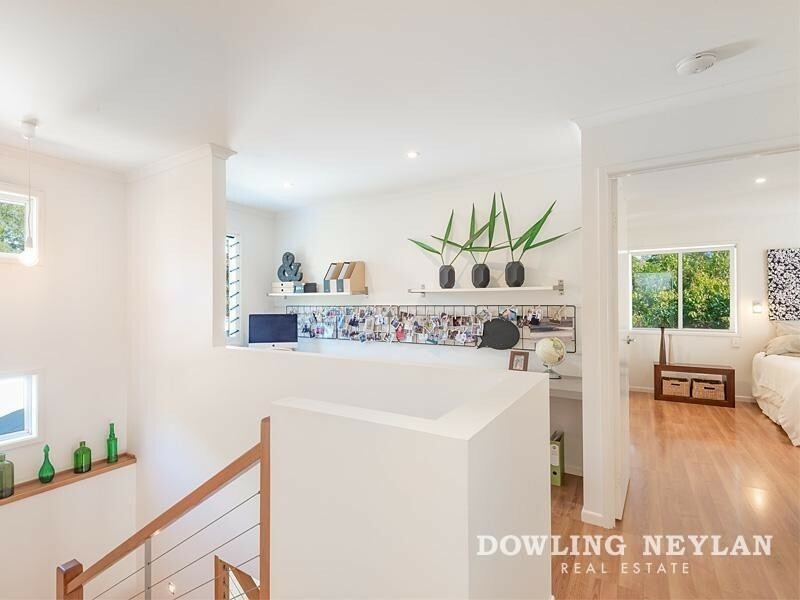 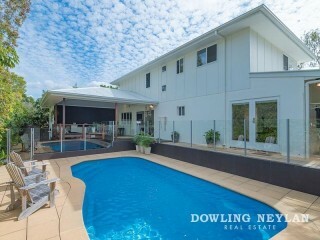 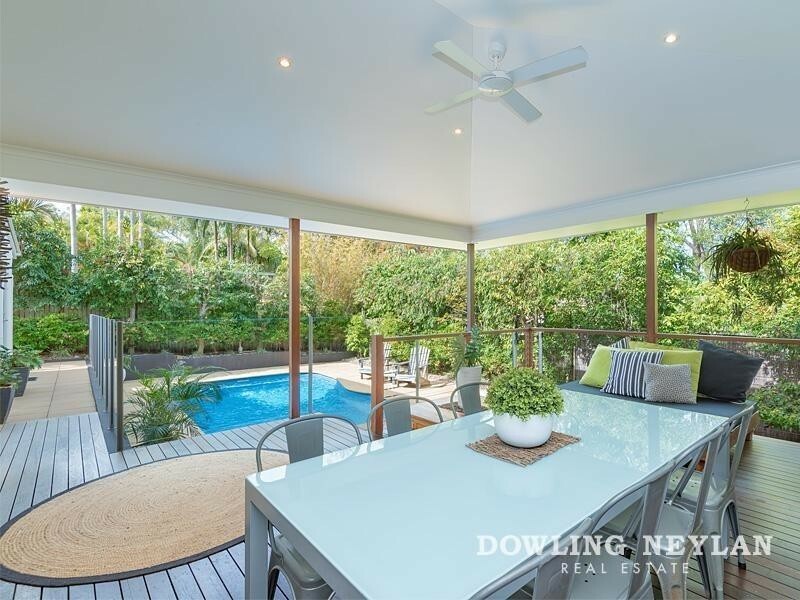 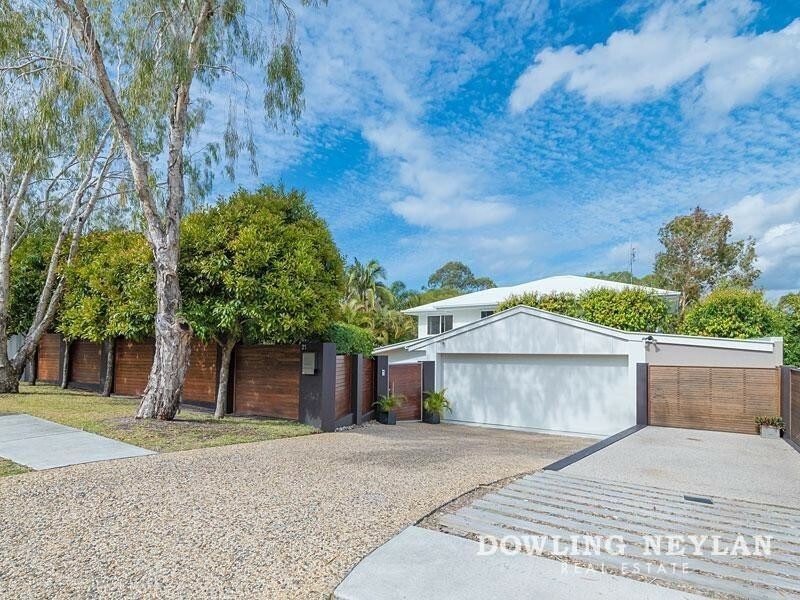 Located in the heart of Noosa Heads in a quiet street, this beautifully presented 2 level home featuring 4 bedrooms, 3.5 bathrooms and 2 living areas has so much to offer buyers modern functional space and comfortable living. 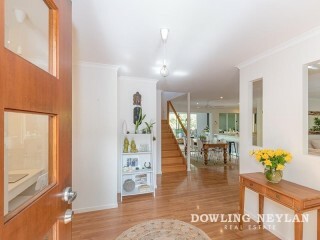 Occupying the ground floor is the open plan living area and a well-equipped kitchen with plenty of cupboard space. 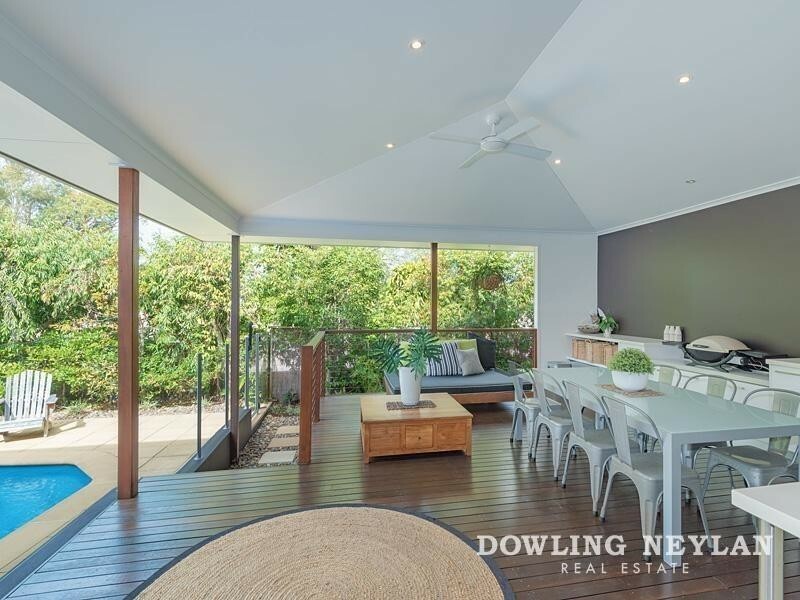 Glass sliders provides a seamless flow from the living area onto the large covered outdoor entertaining deck overlooking the sparkling swimming pool. 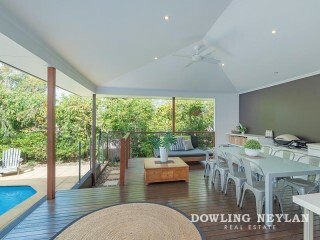 This creates a bright and spacious area perfect for entertaining. 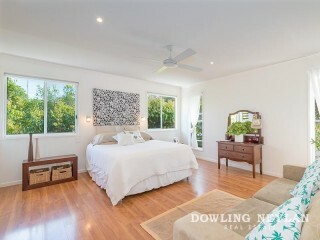 There is also a spacious bedroom with ensuite and another separate living room which opens out to the pool area. 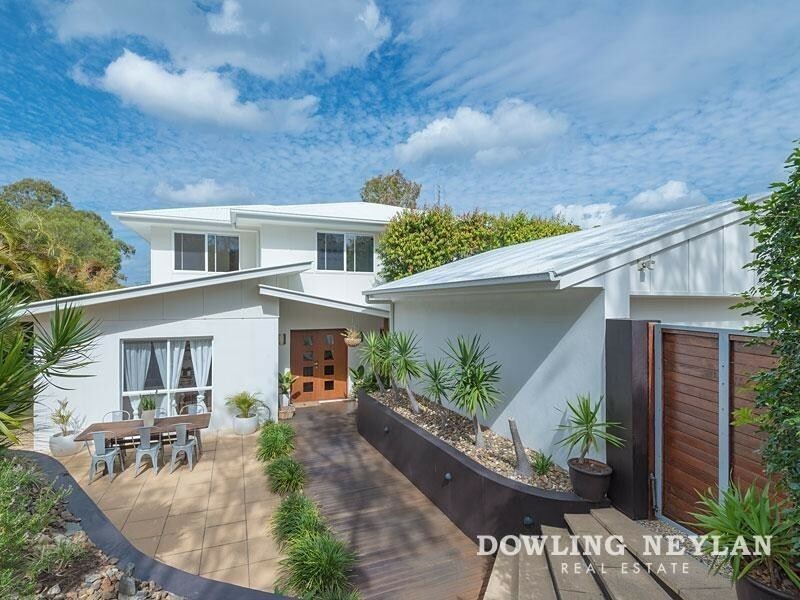 This will be ideal for a teenage retreat or a work from home option as it has its own separate entry. 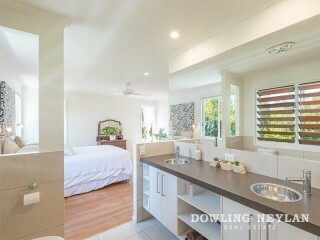 Leading upstairs is the master suite with a large walk-in robe and ensuite. There is also 2 other spacious bedrooms, bathroom and an office space on this level. 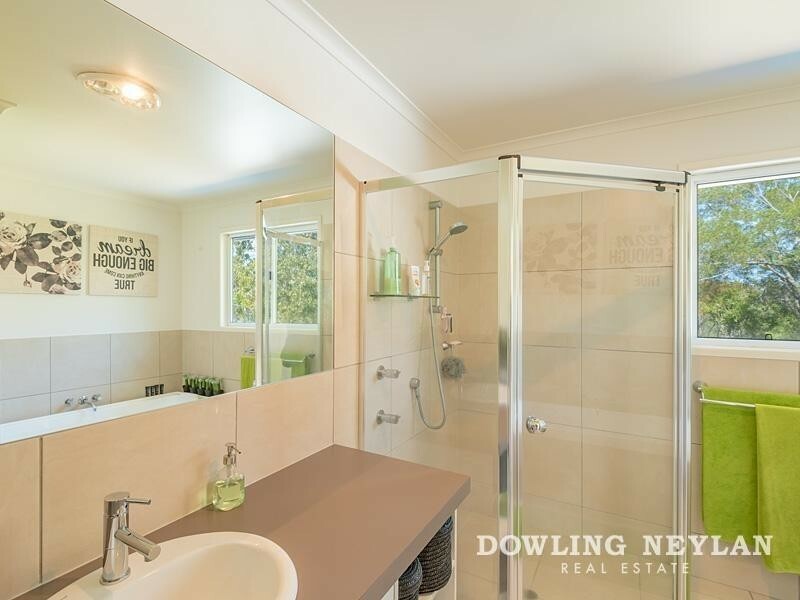 Other great features of this fully fenced home include a large front courtyard, outdoor shower, extra large double lock-up garage plus a side parking for a boat or caravan. 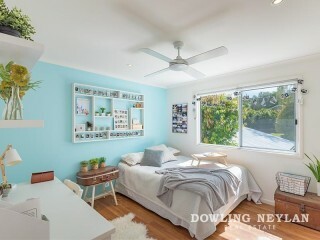 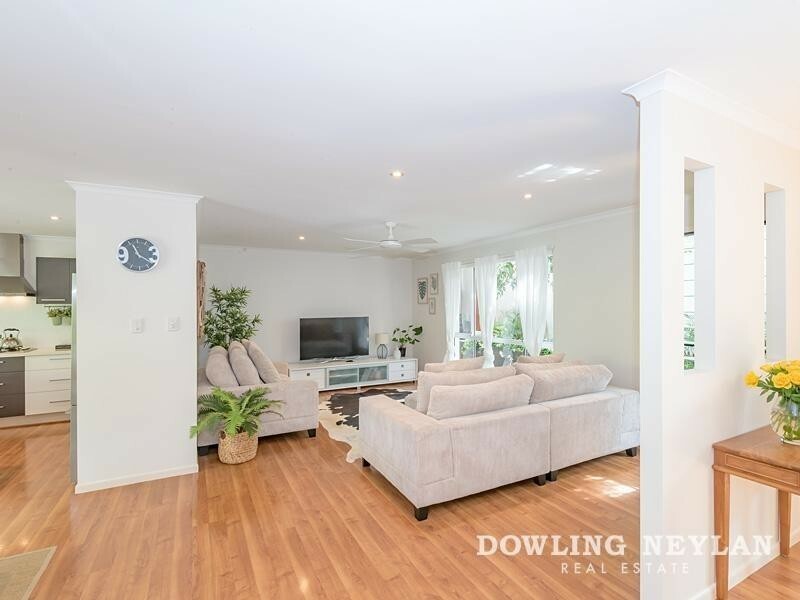 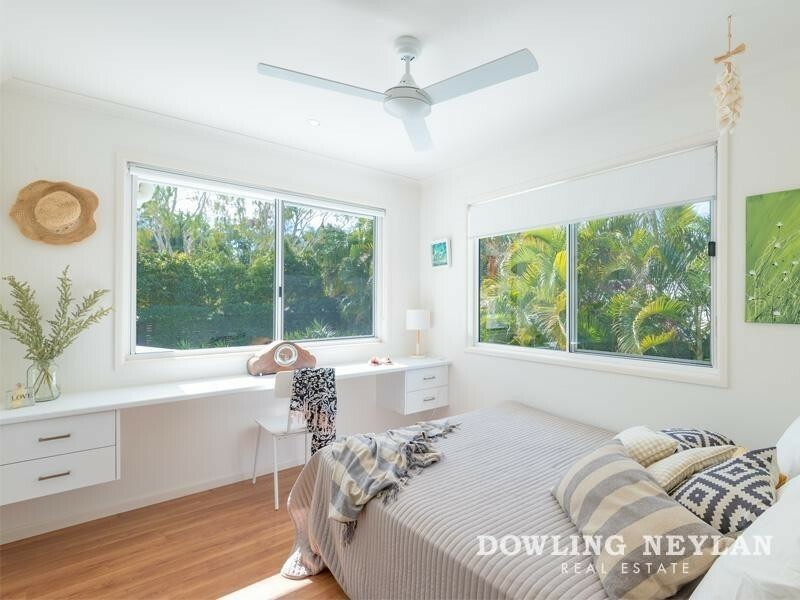 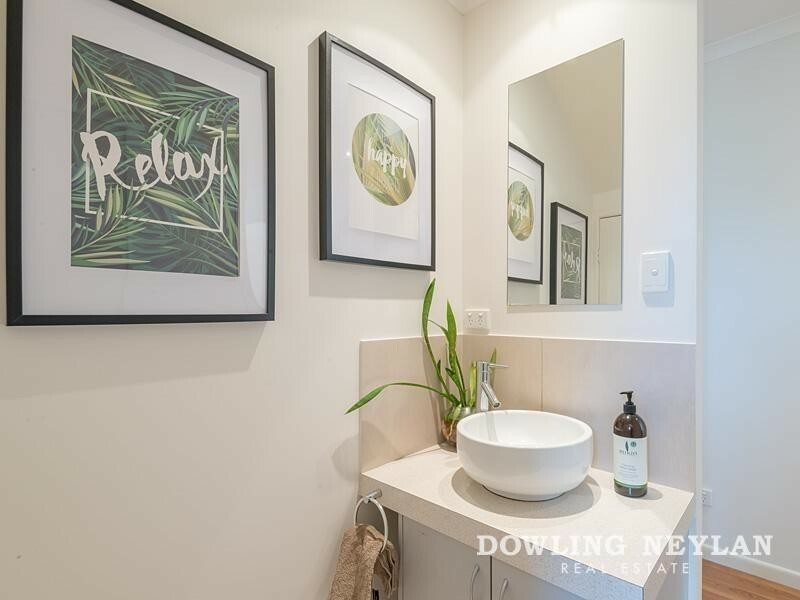 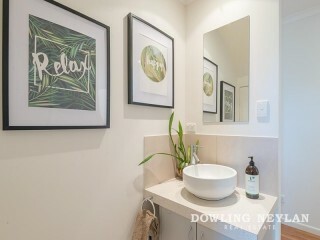 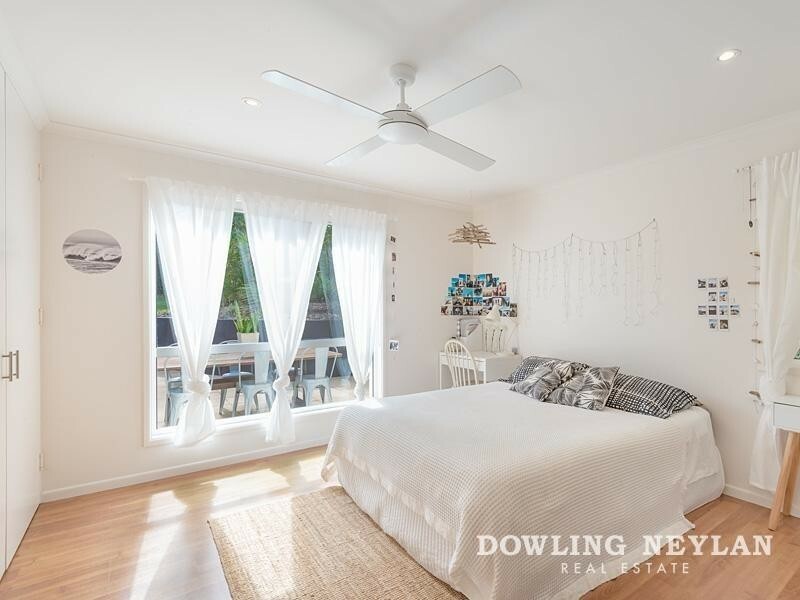 Fabulously located within walking distance to Noosa Junction shopping precinct and a 5 minutes bike ride to local schools or a 3 minute drive to the stylish cosmopolitan lifestyle of Hastings Street an inspection is sure to impress.